Comedian Krushna Abhishek and his wife Kashmera Shah recently became parents to twins via surrogacy, reports Mumbai Mirror. Krushna Abhishek married Kashmera Shah in 2013 and the couple welcomed their twin boys six weeks ago. "The babies were born six weeks ago, and are in a hospital specialising in neo-natal care. 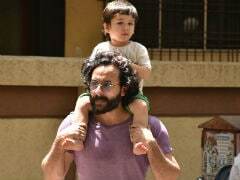 The parents have been visiting the hospital and spending lots of time with their tots," a Mumbai Mirror report stated. Krushna Abhishek, who is best known shows like the Comedy Circus series and Comedy Nights Bachao, is gearing up for a new stand-up comedy show The Drama Company, which is touted to be the direct competitor of The Kapil Sharma Show. Krushna Abhishek started his career on the small screen with popular television show Just Mohabbat but in the last few years, Krushna has focused on comedy shows. Krushna Abhishek, who is actor Govinda's nephew, has also featured in several films like Bol Bachchan, co-starring Ajay Devgn and Abhishek Bachchan, and in Akshay Kumar's Its Entertainment. Krushna Abhishek also has several Bhojpuri films on his resume. Krushna's wife Kashmera Shah has also worked as a supporting actress in films like Yes Boss, starring Shah Rukh Khan, Salman Khan and Rani Mukerji's Kahin Pyaar Na Ho Jaaye and Ranbir Kapoor's Wake Up Sid. On television, Kashmera Shah has mostly participated in reality shows (majority of them with her husband). Kashmera Shah also participated in the first season of controversial reality show Bigg Boss. With Krushna, she's participated in Nach Baliye 3 and Love Lock Up (before they got married). 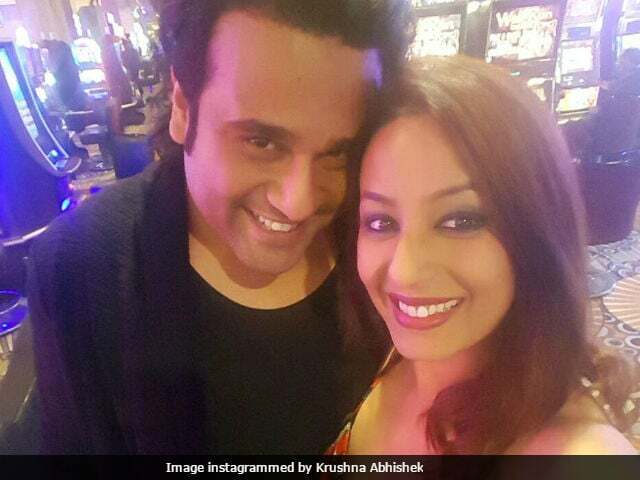 Congratulations, Krushna Abhishek and Kashmera Shah. A Biopic On Kapil Sharma With Rival Krushna Abhishek In Lead Role?